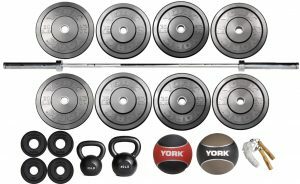 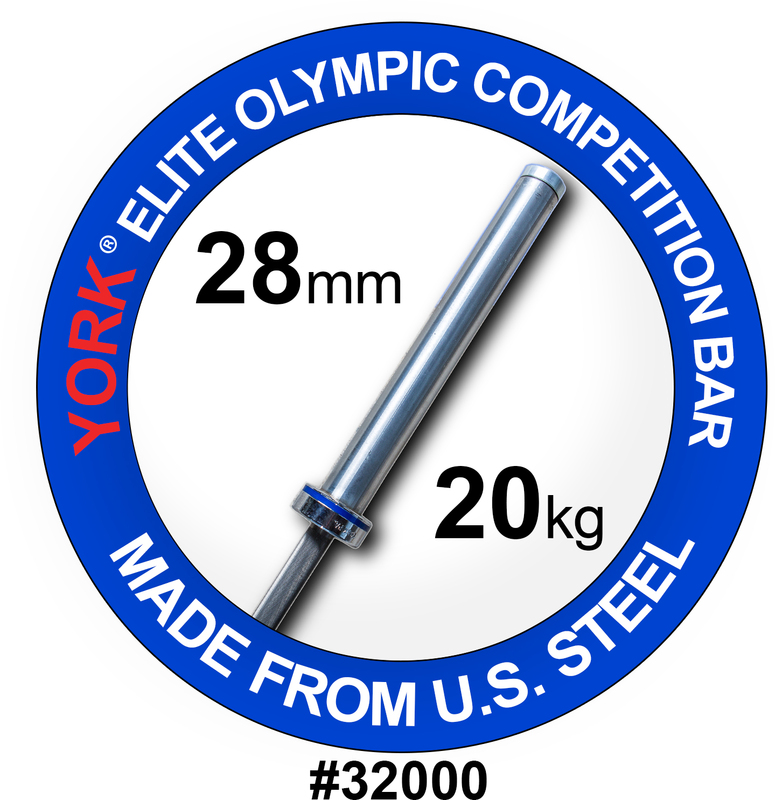 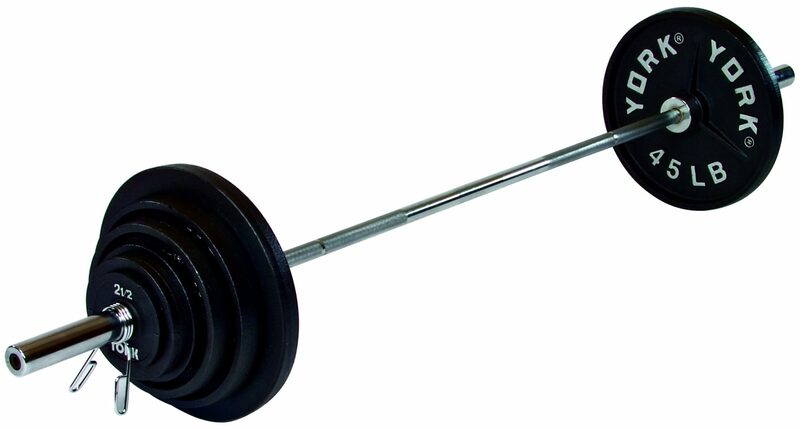 The YORK Deep Dish Olympic weight plates are attractive with their deep set inner surface with raised lettering. 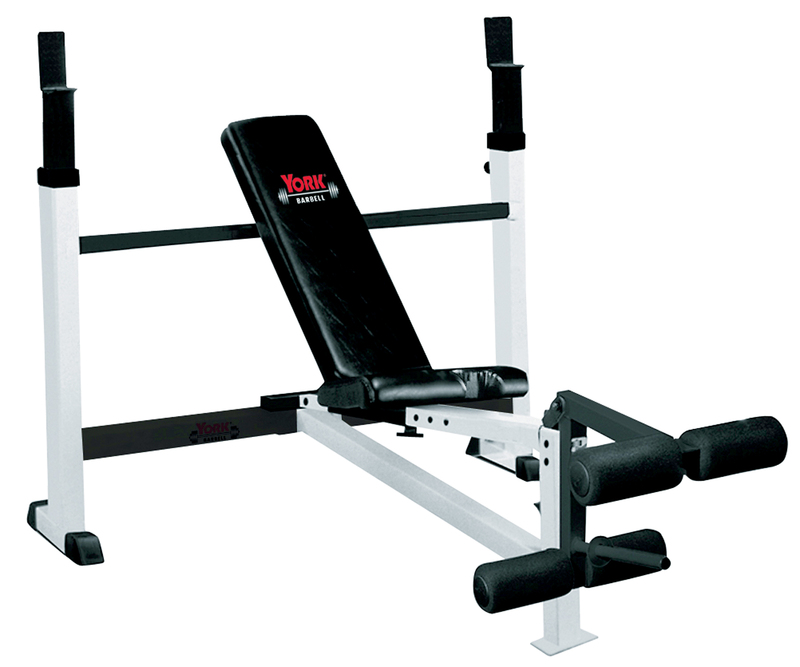 The rim is thicker than the inner surface, allowing for easier pickup and these plates are extremely sturdy and reliable. 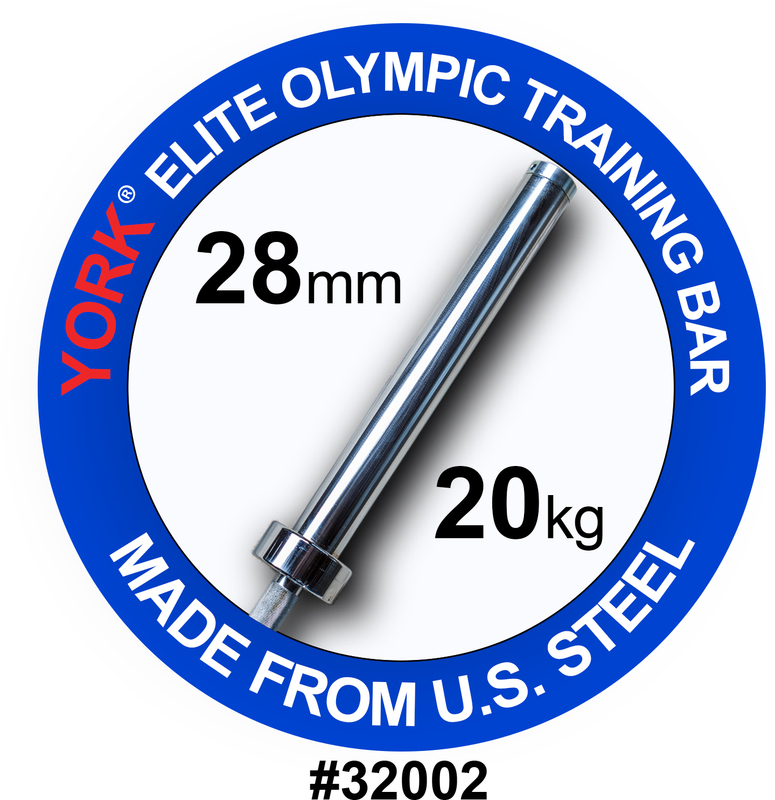 1 pair Olympic spring clip collars (#36040).